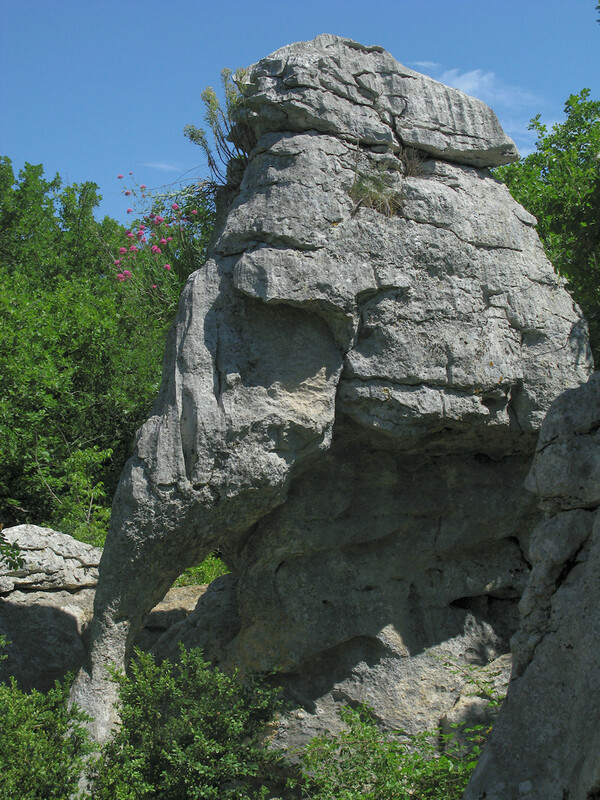 Back to ground level. 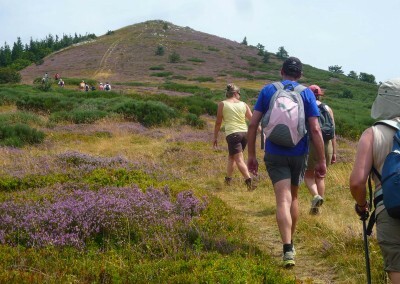 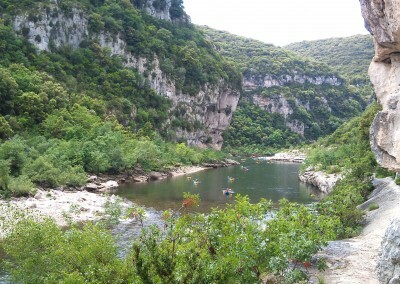 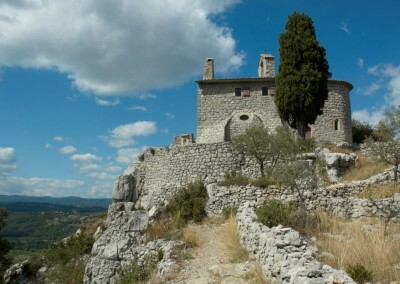 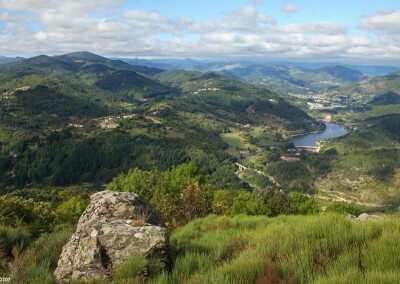 There are walks and hiking itineraries for all levels. 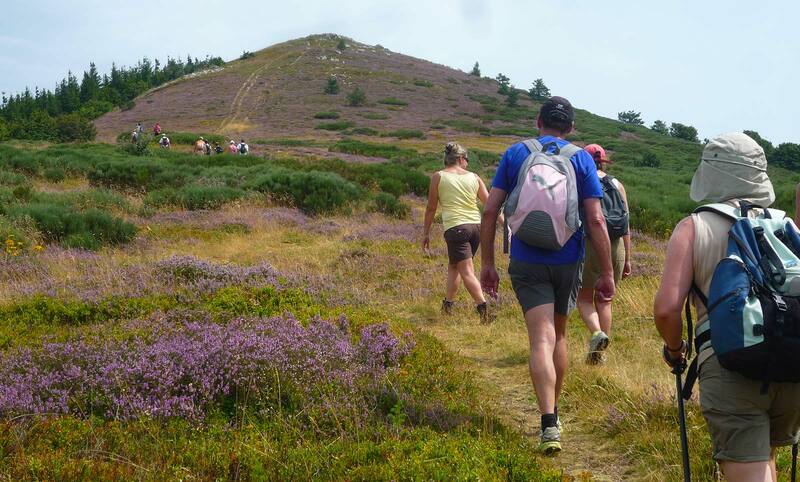 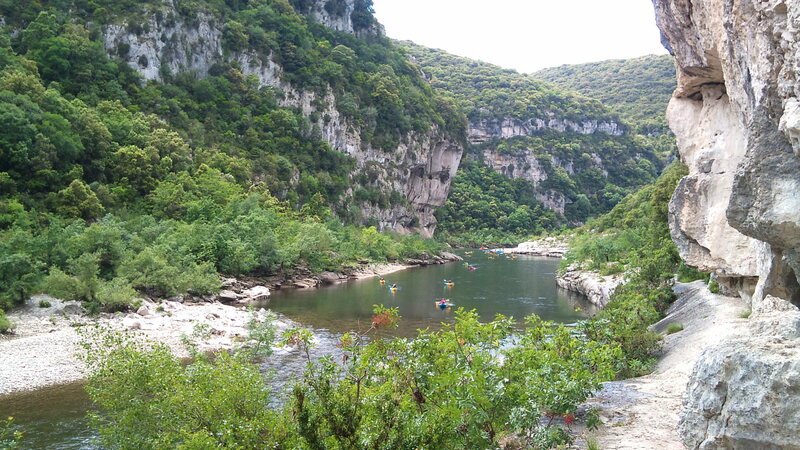 We are at the crossroad of the GR4, GR44 and the GRP Le Cévenol. 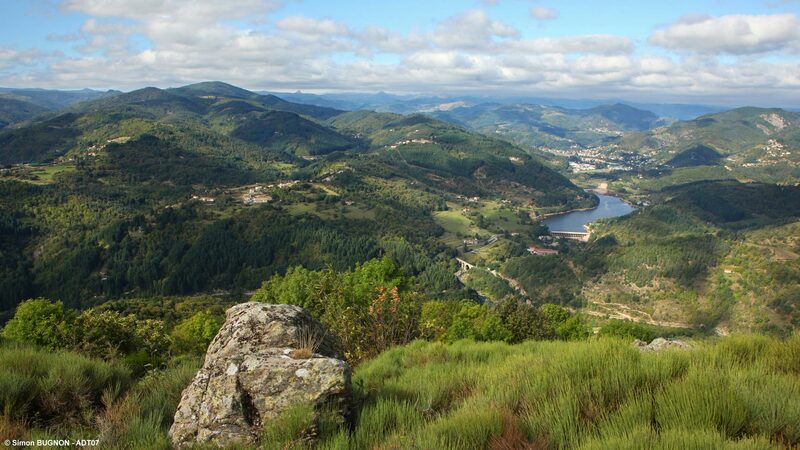 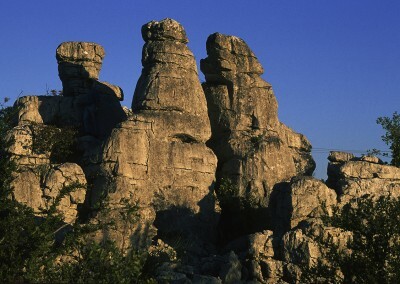 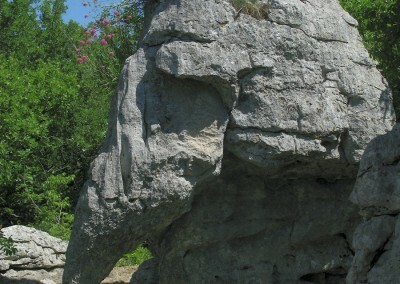 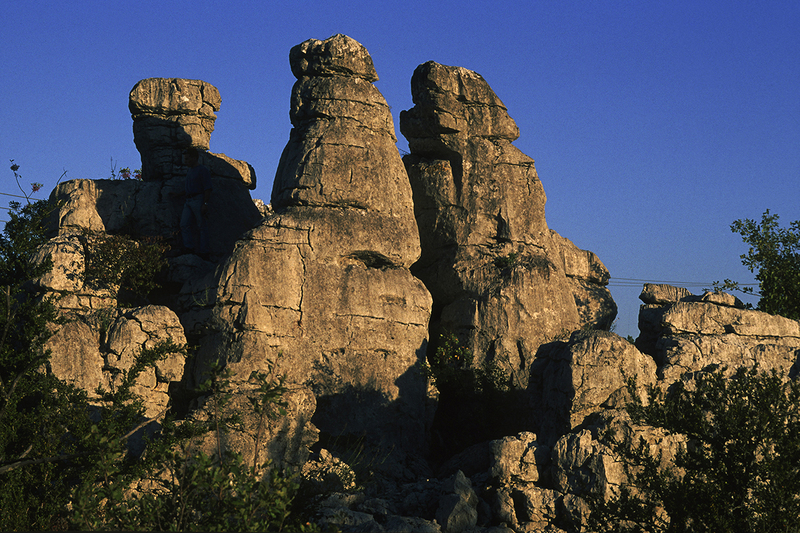 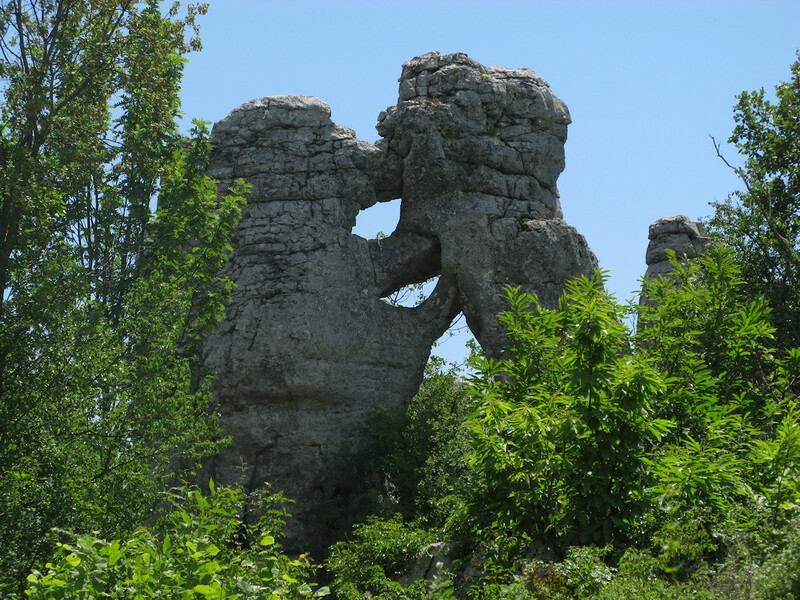 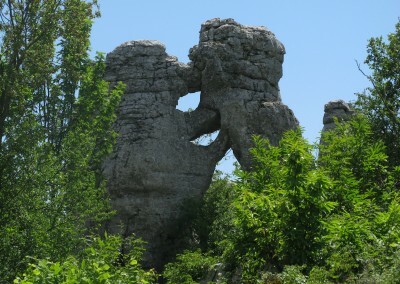 Marked trails run through the Païolove woods with its extraordinary rock formations and biodiversity.